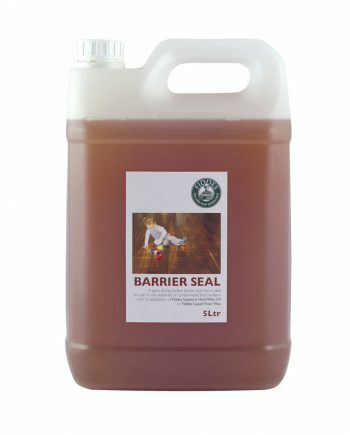 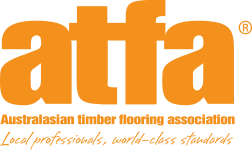 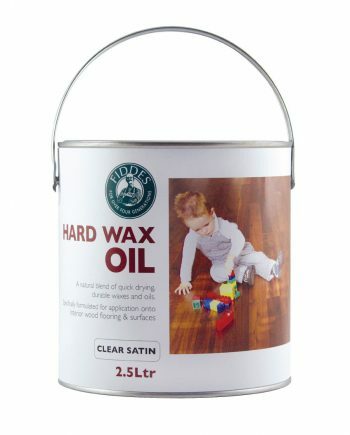 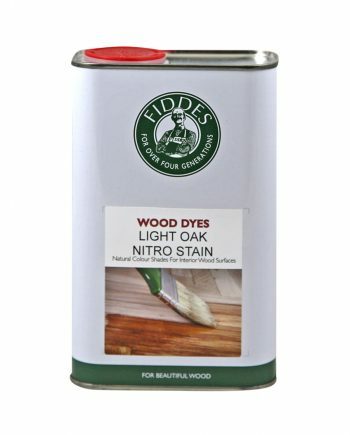 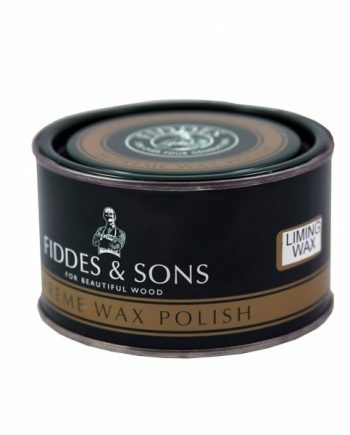 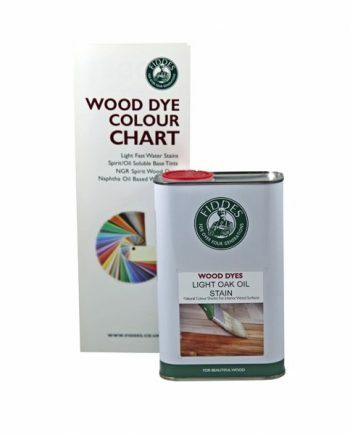 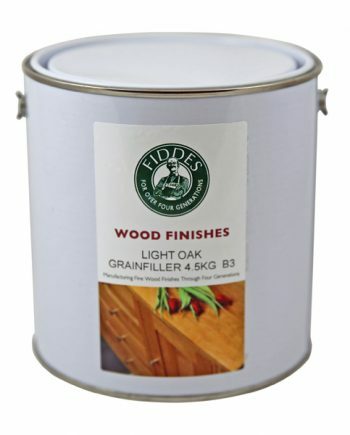 Fiddes Surface Cleaner is the ideal maintenance product for all timber surfaces. 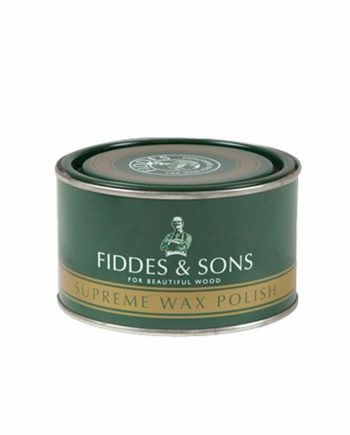 Whether it’s a polished floor or a beautifully stained benchtop, Fiddes Surface Cleaner is the perfect solution. 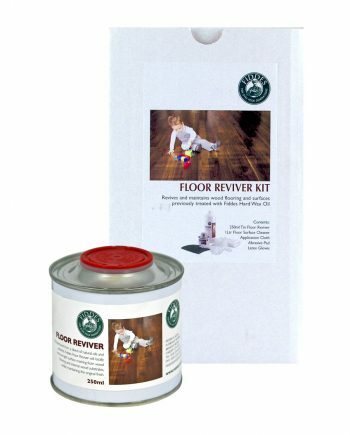 Fiddes Floor Surface Cleaner is a non-abrasive rinse free formulation that is suitable for application onto all types of floor finishes. 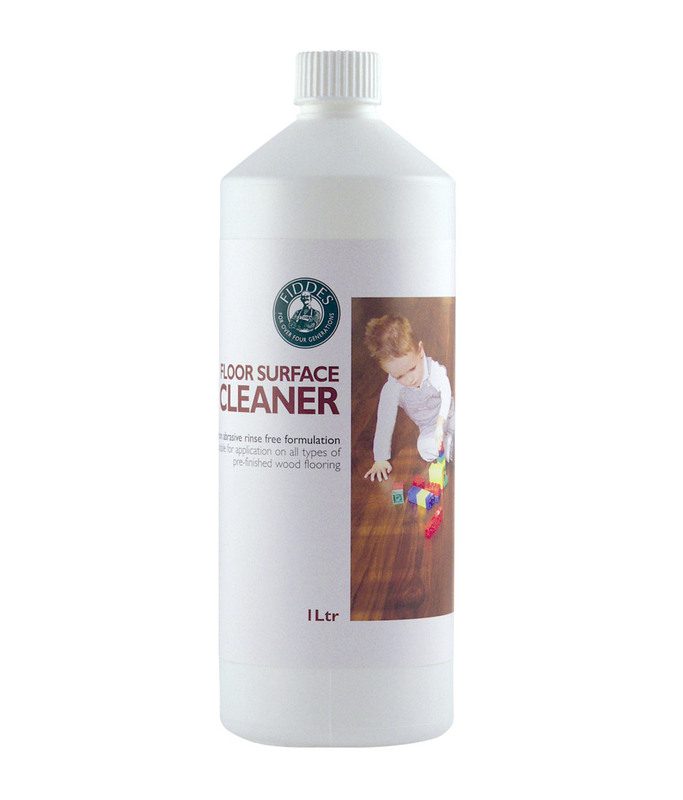 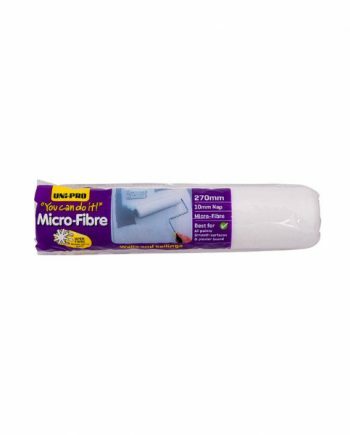 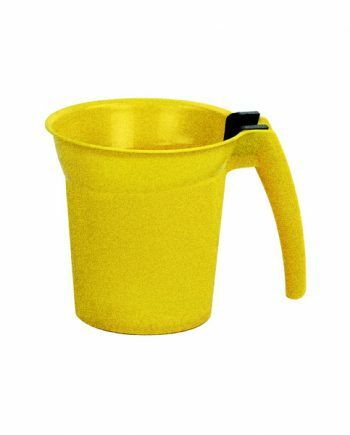 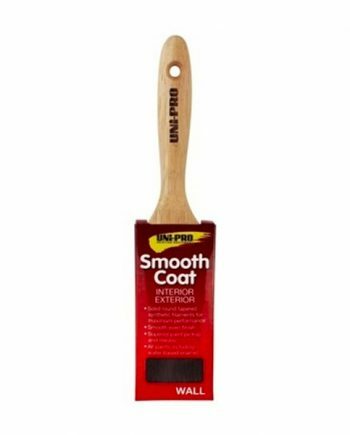 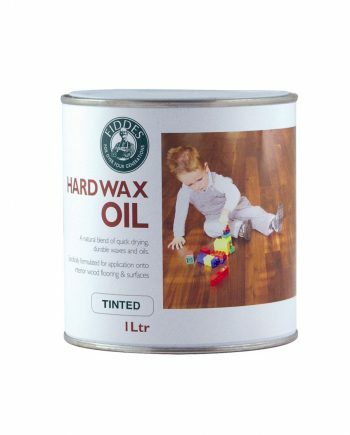 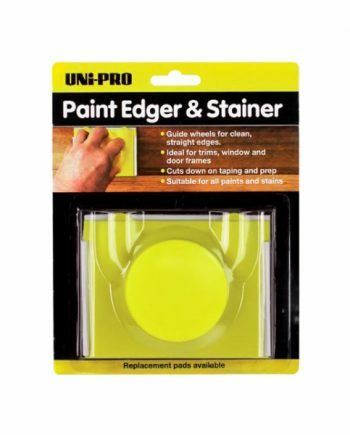 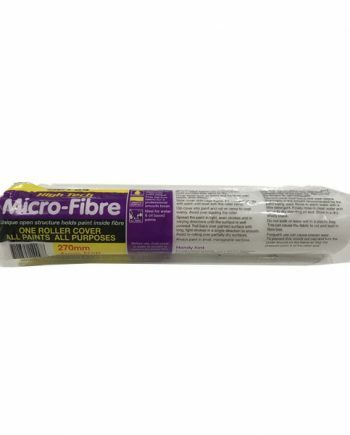 It revives and maintains floors, requires no rinsing and dries completely smear free.